This is your chance to stake claim to the classic! 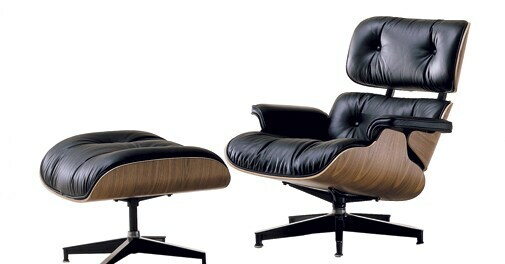 The Eames Lounge & Ottaman has come to India as part of a limited edition collection available exclusively at the Herman Miller store. Made of high-quality leather, this is luxury furniture at its glamourous best! London writing instrument brand Lapis Bard has come out with a new pen in the perfect shade of midnight blue. Available exclusively at William Penn stores, this piece is sure to make writing an experience in utter luxury. The interiors of a house speak volumes on the person living therein. 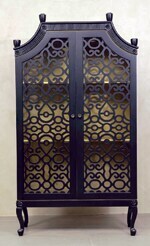 And if the designs are anything like this cupboard from Nivasa, you are making a fabulous impression indeed! From bespoke services to beautiful decorative pieces, the furniture store has something for everyone. Now that summer's here, it is time to get yourself a pair of eye-catching sunglasses! This piece from Dolce and Gabbana, complete with an animal print undertone, is the one you should set your eyes on - quite literally! No bedroom is complete without a bedside table. 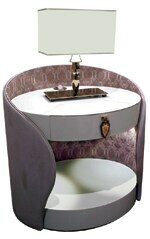 So, if you like your bed luxurious, it will need a bedside table that matches it well too! This exquisite piece from Italian luxury furniture brand Visionnaire can be that very perfectly sophisticated addition to your bedroom. You don't have international fashion brands taking inspiration from India very often. So when Corneliani does it, and does it well, you welcome it with open arms. 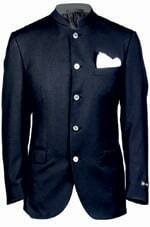 Its Court Suit collection is simply spectacular, a must-have for those looking to spruce up their closets and up the fashion game. Even showering can be a colourful experience! 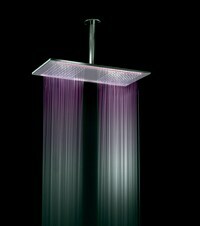 Newform has come up with a unique Digital Bathing System collection that integrates the shower head with a multi-colour automatic lighting system. Hues and shades can be changed using a remote control, thanks to the in-built chrome therapy that helps you choose the shade you like. Whoever said water is colourless will have to glug down his words now. Runners, rejoice! Sportswear brand Adidas has introduced the Springblade shoe with 16 individually tuned forward-angled blades, which promise to infuse your feet with some truly explosive energy. 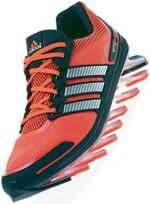 Now you know what will help better your running experience! Tired of the same ol' droids and apples? 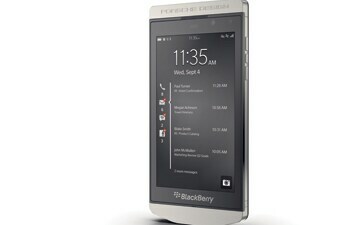 The BlackBerry P-9982 extends Porsche Design's range of modern luxury smartphones, featuring a satin-finished frame forged from stainless steel and a handwrapped Crocodile leather back door. Be different, BlackBerry different. Floral will never cease to be chic, and neither will the colour black. 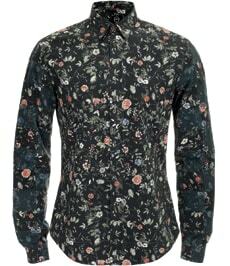 Alexander McQueen combines the two to create a shirt that promises to attract every eyeball in the vicinity. Your best bet for a casual evening with friends as well as a formal gathering under a moonlit sky, this shirt is available exclusively at The Collective stores. 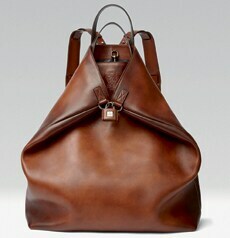 If you are travelling light, do it in style with this work of art in brown leather. A trendy backpack bearing quirks exclusive to Gucci, it comes with a unique lock that ensures that none of your belongings get pinched. The only thing to fret about is - do you have the threads to go with it?